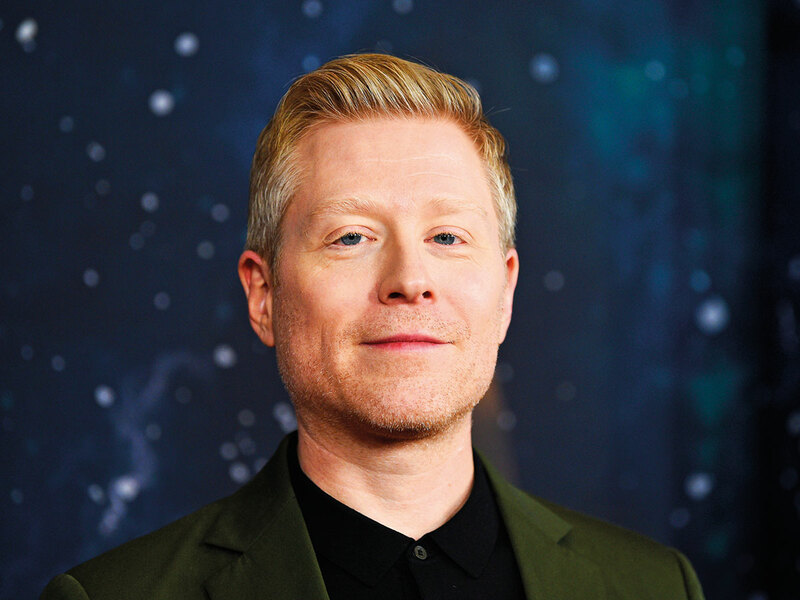 Actor Anthony Rapp said he came forward with sexual misconduct allegations against Kevin Spacey because he feared assaults could “keep happening” if he said nothing. The incident was dormant until a flurry of sexual misconduct allegations surfaced about Harvey Weinstein, prompting Rapp to come forward. Spacey responded that he did not remember such an encounter but apologised if the allegations were true. More than year later, Rapp is proud of the decision to tell his story. “I know that it’s something that needs continued movement forward and I’m going to keep doing my best to be a part of the movement forward,” Rapp said. His ‘Star Trek Discovery’ co-star Wilson Cruz said Rapp was being humble.